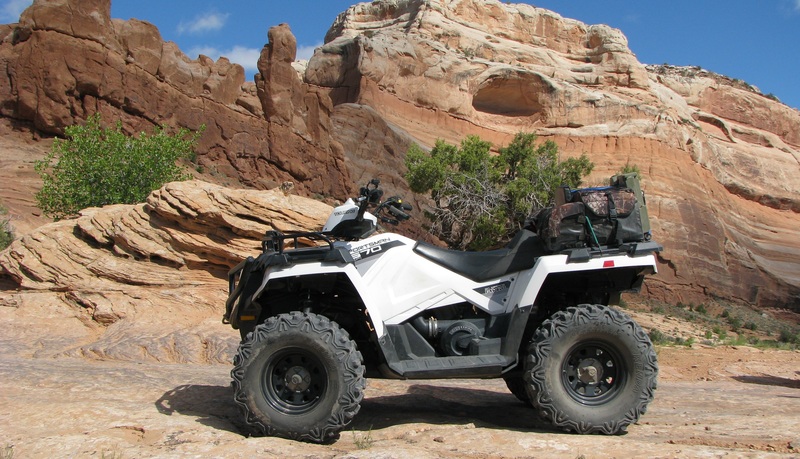 Polaris ATV Forum > Polaris ATV Forums > Polaris ATV News > bobx2 - Winner of January 2019 ATV of the Month! bobx2 - Winner of January 2019 ATV of the Month! Congrats to bobx2 for winning this month! TheStatelineATV and JAYWAUG like this. Good job bobx2, welcome to the winners circle! *WEAR A HELMET, I'M LIVING PROOF THEY WORK! Welcome Back to the ATVotM Club Bob! 2015 850 on the ice. Congrats bobx2! Can't wait to see what next month brings us. LOL. Thanks Matthew. It has been a while since last time.